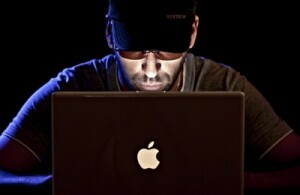 Last month, February, was a doozy with several reports of Mac malware in the wild. 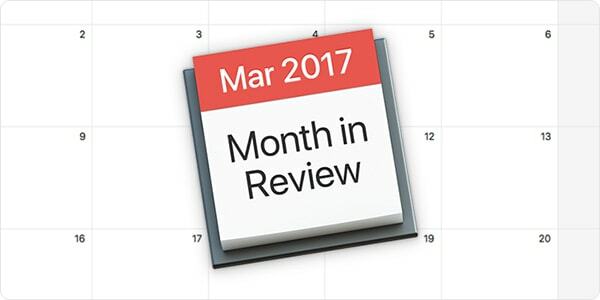 What notable security events have happened in March 2017 that impact users of Macs, iPhones, iPads, and other Apple devices? Read on to find out. 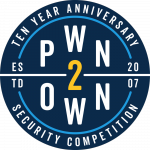 Each year at the CanSecWest security conference, hackers compete for cash prizes and geek cred in the Pwn2Own hacking competition. Zero-day vulnerabilities exploited during the contest are disclosed to the vendors, so bugs get fixed and end users ultimately benefit from increased security. On the first day of Pwn2Own, researchers Samuel Groß and Niklas Baumstark chained together multiple exploits to "get root" (obtain full administrator privileges) on a MacBook Pro. They earned style points by displaying "pwned by niklasb & saelo" across the Touch Bar. Vice's Motherboard blog reports that a group calling itself "Turkish Crime Family" has demanded that Apple pay a ransom of $75,000 in cryptocurrency or $100,000 in iTunes gift cards to prevent a mass attack on iCloud users. The extortionists, who threaten to remotely wipe Apple devices and reset iCloud accounts if Apple has not paid them by April 7, claim to have access to as many as 559 million accounts including some with @icloud.com and @me.com domains. "We're actively monitoring to prevent unauthorized access to user accounts and are working with law enforcement to identify the criminals involved. 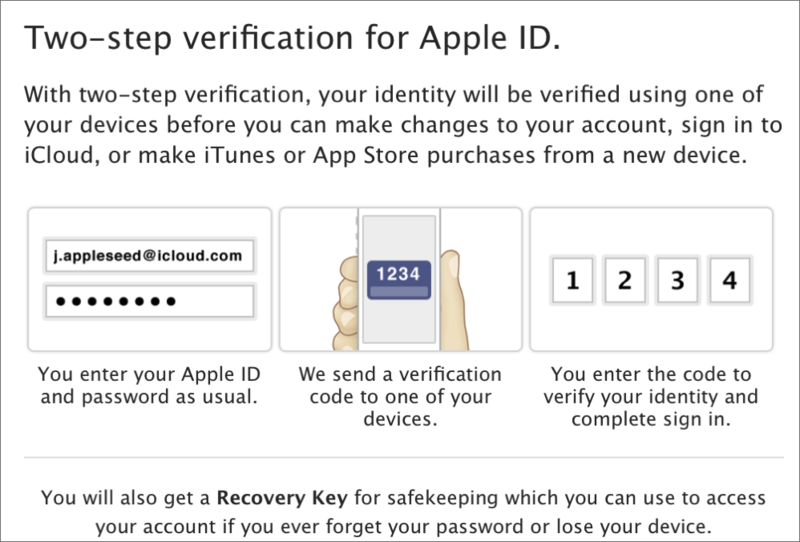 Enabling two-step verification for your Apple ID is a good safety precaution. We offer the same advice about not reusing passwords across multiple sites. If you may have used your Apple ID or iCloud account password on another site in the past, change your password as a precaution, and be sure to use one that's unique and hasn't been used elsewhere. And yes, definitely enable two-step authentication; adding "something you have" to your sign-in process can make it significantly more difficult for an attacker to breach your account. 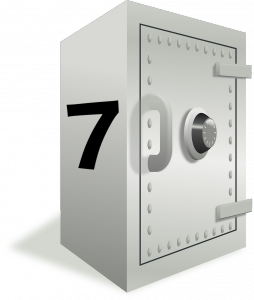 WikiLeaks has recently made waves with a series of alleged leaks of U.S. Central Intelligence Agency documents, collectively dubbed "Vault 7." The alleged leaks contain documents, which date from 2012 to 2016 according to security expert Bruce Schneier's report, that include details of both previously known and new attacks on software and hardware platforms of companies such as Apple, Cisco, Google, Microsoft, and Samsung—some of which were supposedly used by the CIA a decade or longer ago. Motherboard reports that WikiLeaks has been in touch with Apple, Google, and Microsoft with an offer to share the details of several vulnerabilities disclosed in Vault 7. According to Motherboard, WikiLeaks would only disclose the details to Apple and other companies if they would promise to patch the vulnerabilities within 90 days. A Microsoft spokesperson confirmed that Microsoft had been contacted, but Apple and Google have neither commented on Motherboard's inquiry nor a follow-up inquiry from Forbes. However, BuzzFeed reported earlier this month that Apple had stated that "many of the issues leaked [on the first day of Vault 7] were already patched in the latest iOS," and that Apple would "continue to work to rapidly address any identified vulnerabilities." Forbes reported this week on a Vault 7 update that WikiLeaks is calling "DarkMatter," which alleges that the CIA has been targeting the iPhone since a year after Apple debuted its groundbreaking smartphone. The CIA was allegedly developing rootkit malware called NightSkies in 2008, which Forbes indicates would have given the CIA complete control over a compromised iPhone. There was also allegedly a version of NightSkies in development that targeted Macs, as well as a way to combine multiple attacks to embed persistent rootkit malware into the EFI firmware and operating system. 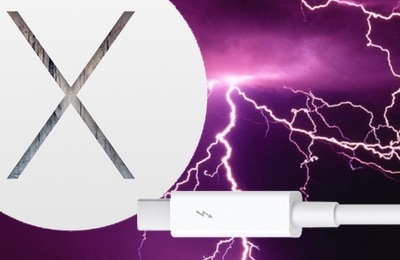 One alleged CIA trick from 2012 called "Sonic Screwdriver" is similar to Thunderstrike and Thunderstrike 2, which Apple partially mitigated years ago in 2014 with OS X 10.10.2 and in 2015 with 10.10.4. 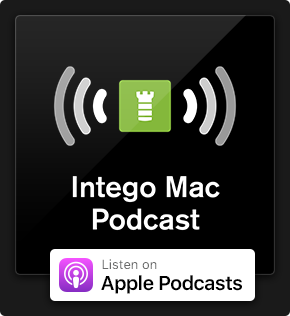 As noted by 9to5Mac, security researcher Will Strafach believes that the vulnerabilities in the DarkMatter release have largely been fixed, and that end users need not worry. "Privacy is sacred; our digital lives can reveal so much about us – our interests, our deepest thoughts, and even who we love. 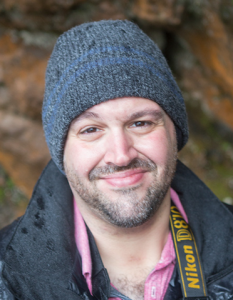 I am thrilled to be working with such an exceptional group of people who share a passion to protect that." Although it could certainly benefit Apple and its customers to have Zdziarski as part of Apple's security team, AppleInsider notes that this also likely means that the researcher will reveal little about iOS security on his blog while employed by Apple. It appears that Zdziarski has deleted his Twitter account. 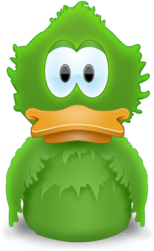 The Register reports that Adium, a multi-protocol instant messaging app for macOS, contains an outdated and vulnerable version of the libpurple library. Users of Adium are advised to discontinue using the software until version 1.5.10.3 is released to address the vulnerability. There's more to come. 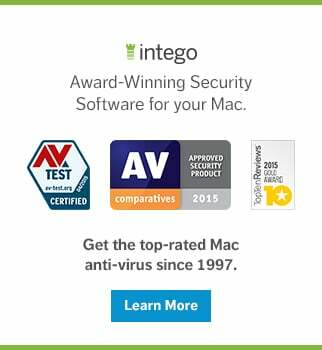 Be sure to subscribe to The Mac Security Blog to stay informed about Apple security throughout each month. This entry was posted in Security News and tagged Adium, Apple, DarkMatter, Mac, Month in Security, Pwn2Own, RSA Conference, Vault 7, WikiLeaks. Bookmark the permalink.